These measurements are for 4 sizes of baby doll bodies. I used my own dolls to take the measurements. When you design a pattern to make doll clothes, you must remember to make the pattern pieces larger than the doll's actual measurements for two reasons. 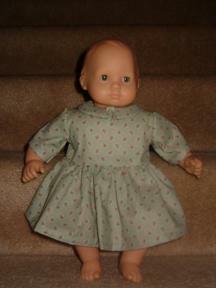 First, the clothes must be large enough to get the clothes on and off the doll easily. 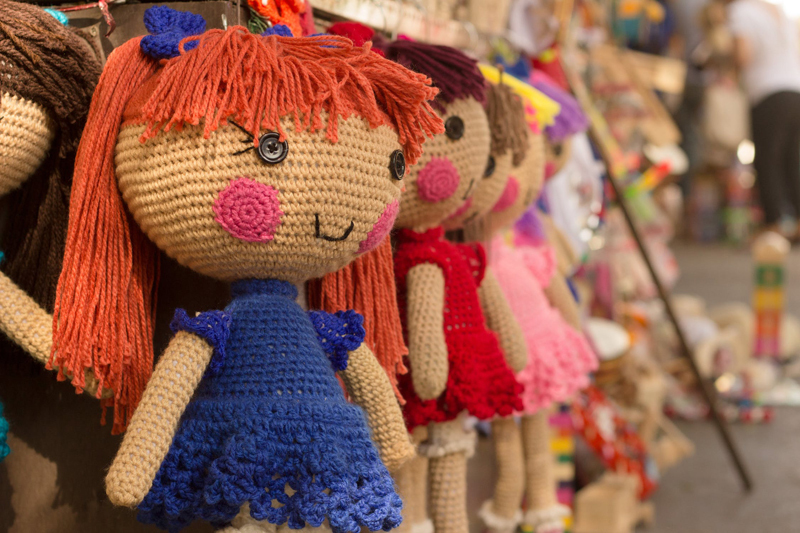 If you are making the clothes for child's doll this is especially important. Second, you must also include extra fabric for the seam allowances. Here are more doll body measurements.